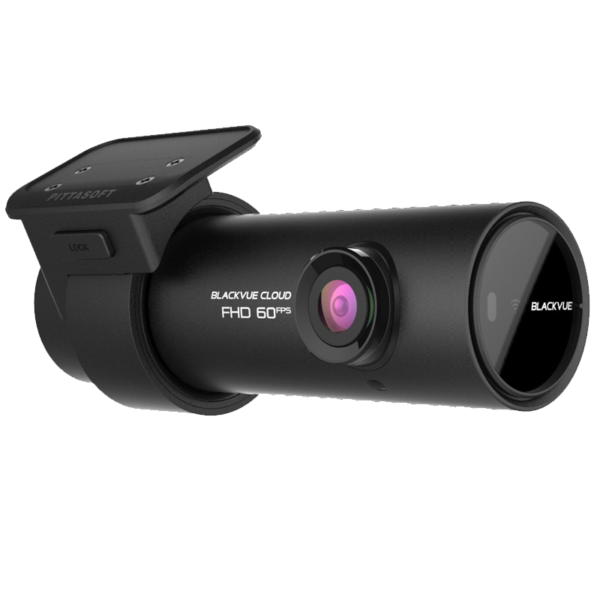 BlackVue's DR750S-1Ch features full HD 1080P video recording at 60FPS. 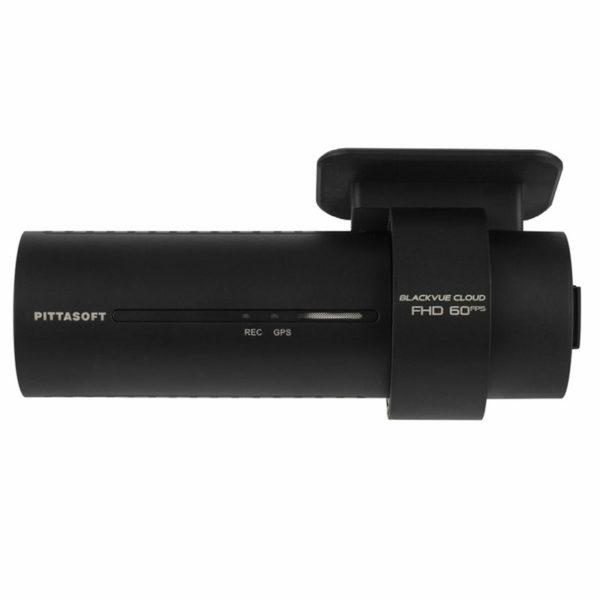 The DR750S also boasts a Sony STARVIS image sensor and a 139° field of view to provide clear video evidence in all lighting conditions. 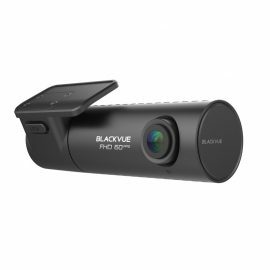 The BlackVue DR750S-1Ch is the newest front facing camera from BlackVue. The DR750S internals have been significantly upgraded specifically the image sensor and processor, meaning the overall performance and video quality of the camera is better than ever. The new Sony STARVIS image sensor allows the DR750S to record in full HD 1920 x 1080P @60FPS.The improved image sensor means that the cameras low light performance is the best to date. The 139° field of vision and dynamic range that the DR750S offers will provide a comprehensive and accurate view of any incident that happens in front of the vehicle. The BlackVue DR750S will switch between the following recording modes based upon what is happening with the vehicle. Normal– From the moment the ignition is on and the camera boots up it is is normal recording mode, it will stay in this mode until an incident occurs or the camera goes into parking mode. Event– A 60 second video file is created and saved in the events section of the memory when the G-Sensor detects a significant change. 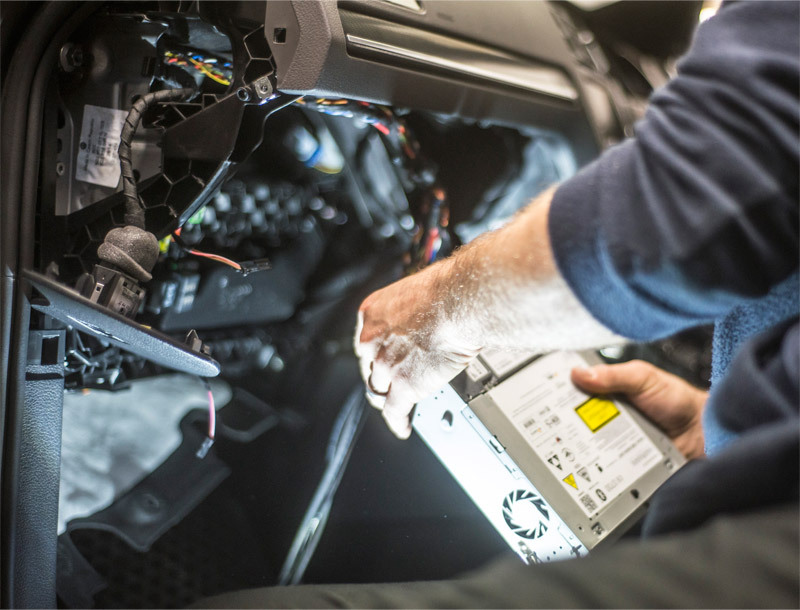 Manual– You are able to manually create an event file using the cameras proximity sensor, this can be used to capture incidents such as dangerous driving or road rage. Parking– The DR750S will go into parking mode after no movement has been detected in a 5 minute period. It will only save videos if an impact or movement is detected when in parking mode. 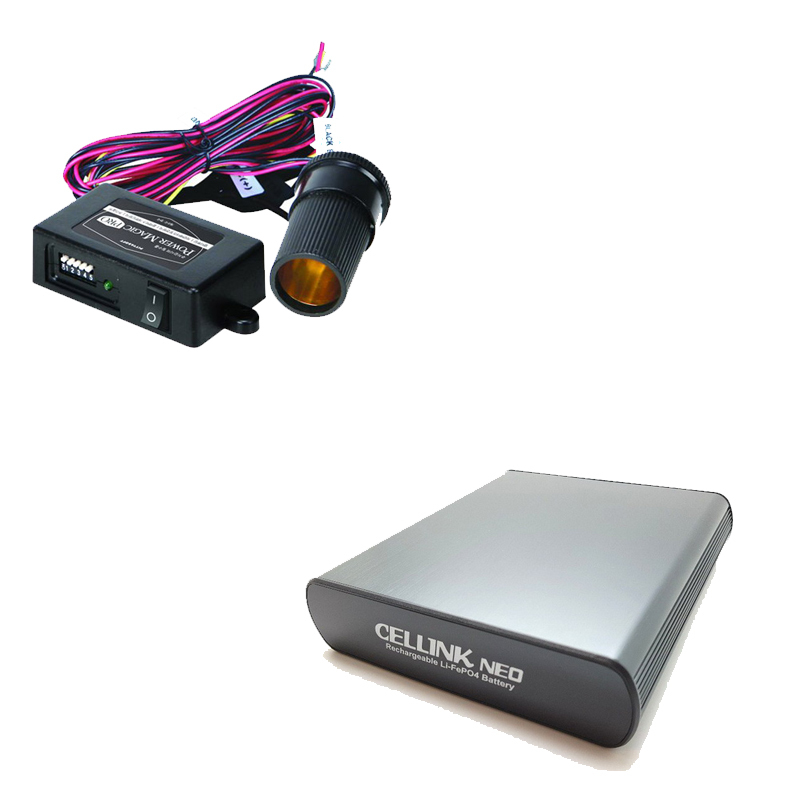 GPS– This allows the vehicles location and speed data to be recorded. You can choose to have your vehicles speed data overlaid on the video footage. 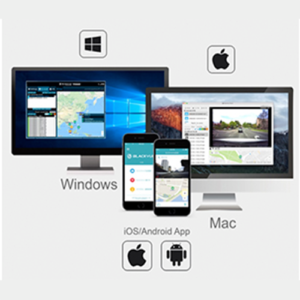 Using the viewing software you are able to track your vehicles journey accurately with a google map. 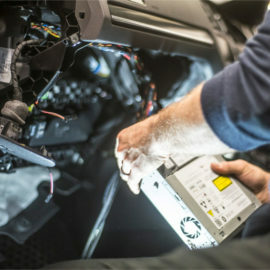 Wi-Fi– When you have connected a smart device to the DR750S you are able to view the camera live, change the settings as well as review and download previously recorded footage. 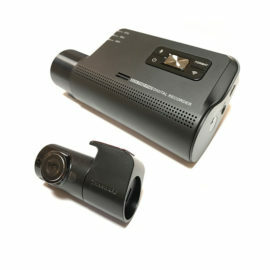 By connecting the BlackVue DR750S to a Wi-Fi network you are able to use the BlackVue Over the Cloud service. 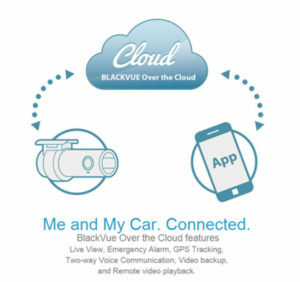 When using BlackVue’s Over the Cloud service you can remotely connect to your camera allowing you to live view footage, backup video files, access real-time tracking information and receive emergency notifications, all from your mobile or tablet. Video back-up– Securely store your important video files by backing them up to the cloud, ensuring the files you need are available to access easily when required. 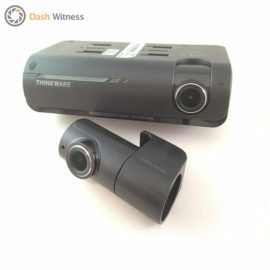 Two-way voice communication– You are able to have a conversation with someone through the dash cameras in built microphone and speaker. Mobile Notifications– When you have paired your device with the camera you will receive a notification if the camera detects an event. The items below come in every box, along with a users guide and warranty card.